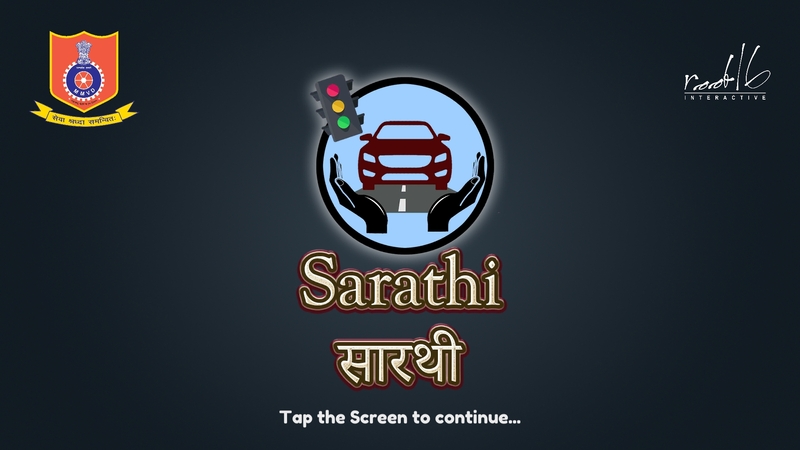 Transport Department had organised a completion to build game on theme of Road Safety. Root 16 had participated and was First Runner-up in the competition organized all over India. Game had two sections, one was Quiz; where in player was questions with multiple answers to select from. 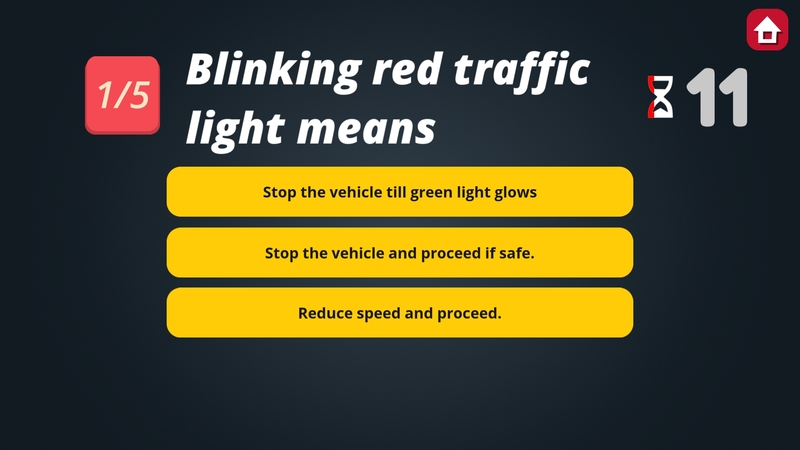 These were based off real traffic rules so that player would get educated while playing. 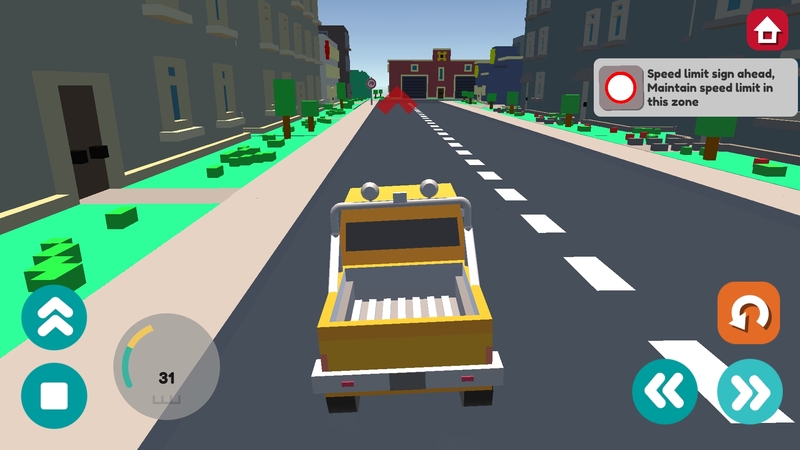 The Second section was the actual game where player would drive around a city while making sure to follow traffic rules and guidelines. 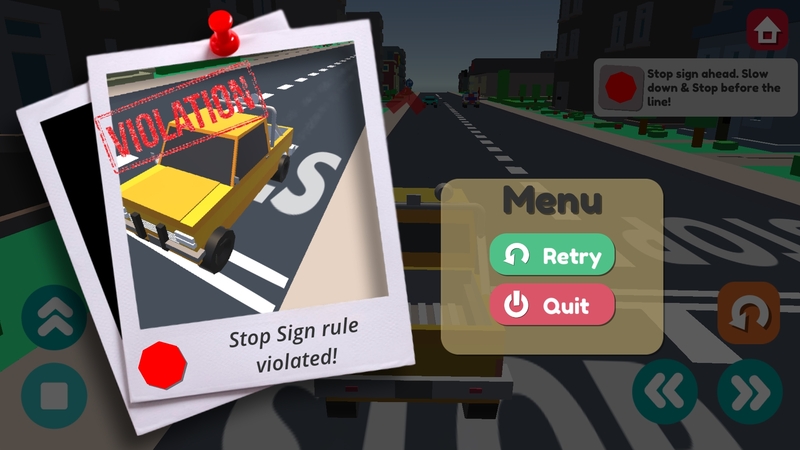 Concept of the game was based on educating the player in a more fun and engaging way so that player is having fun and simultaneously learning to follow traffic rules. Visual design was purposefully made simple so that the main focus of education does not get lost and UX was designed to be simplistic so that its natural and easy to start playing. Attention was paid to make sure user is not interrupted repeatedly but still is presented with important information without disturbing the gameplay. This was built using Unity.